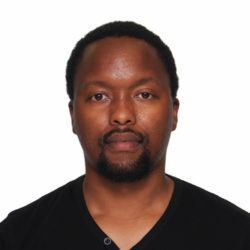 Khanyo is a Cape Town-based writer. His writing has appeared in numerous publications where he interacts with his passion for African art and identity. He currently makes his living in the film industry.